Me gusto la ubicacion.La tranquilidad.La habitacion muy amplia.Limpieza 10. 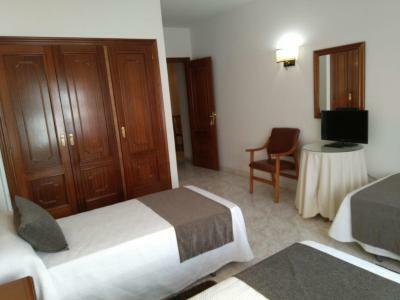 Hostal bien ubicado, con parking exclusivo para los huéspedes. Tienen una cafetería al costado de la entrada para desayunos y otras necesidades. La wifi no funciona mal, pero baja y sube la señal a ratos. La ubicacion muy buena y la habitacion con muy buenas vistas. Está muy limpio y muy bien ubicado y los dueños muy amables. 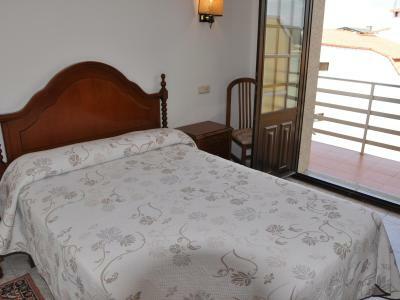 Hostal Mourelos This rating is a reflection of how the property compares to the industry standard when it comes to price, facilities and services available. It's based on a self-evaluation by the property. Use this rating to help choose your stay! Hostal Mourelos is located on Galicia’s O Grove Peninsula, facing Toja Island. 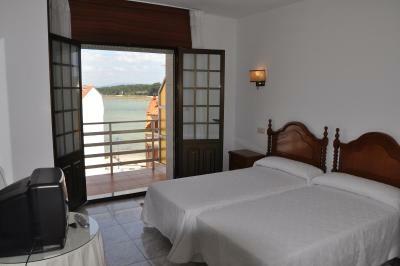 It offers a bar with a charming terrace, and its rooms feature a TV and free WiFi. 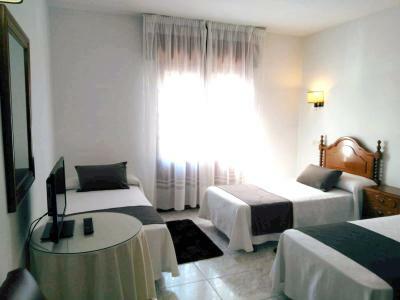 The rooms at the Mourelos feature bright décor and tiled floors. Many have great views over the Arosa Estuary, while some rooms have a private terrace. There are many restaurants and bars in the streets around the guest house. 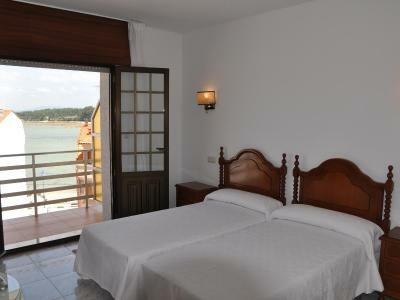 Hostal Mourelos is 10 minutes’ drive from the famous A Lanzada Beach, and Sanxenxo is 20 minutes away. 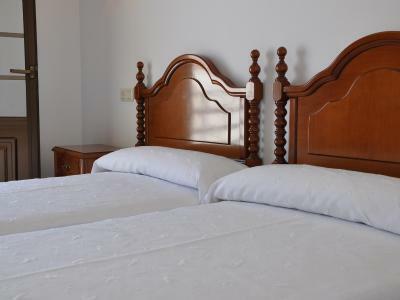 When would you like to stay at Hostal Mourelos? 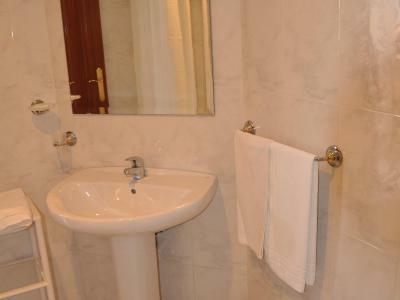 This room features a TV and a private bathroom. It also comes with a private terrace and free Wi-Fi. 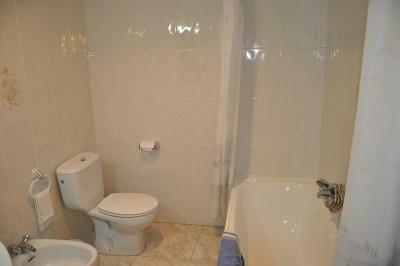 This room features a TV, a private bathroom and free Wi-Fi. 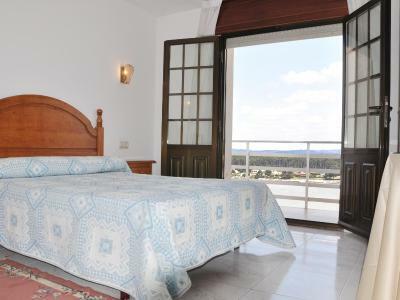 It also comes with a private terrace with views of the sea and Toja Island. 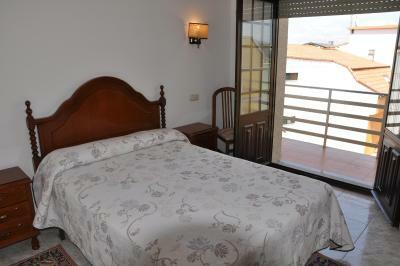 Family owned property with direct contact with the guests. Our mean is the guest's satisfaction. Our centric location and our free parking are our best qualities. House Rules Hostal Mourelos takes special requests – add in the next step! Hostal Mourelos accepts these cards and reserves the right to temporarily hold an amount prior to arrival.